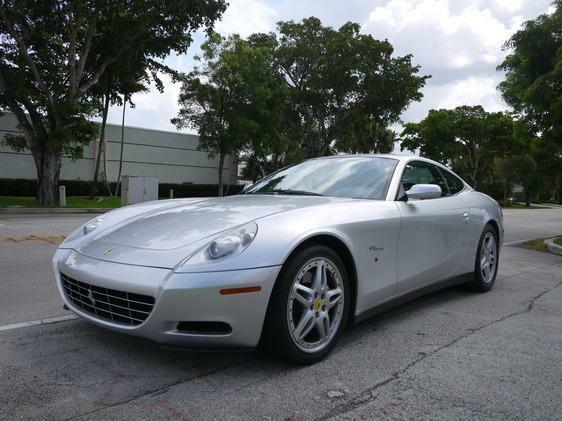 Purchase this beautiful 612 Scaglietti that is in an amazingly nice condition both in interior and for the exterior as well. The car is really worthy your bids! For any additional questions don't hesitate to mail!